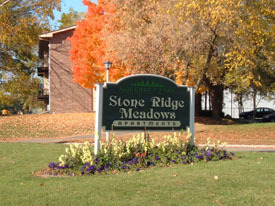 When shopping for your new apartment home, consider Stone Ridge Meadows. Whether you are interested in one bedroom or two, garden or balcony, covered parking or not, we have the perfect home waiting just for you. Stone Ridge Meadows is ideally located for easy access to shopping, restaurants, expressways, schools and the bus route. 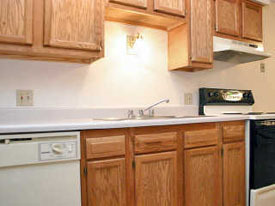 Here you can enjoy the conveniences of the city in a country-like setting. 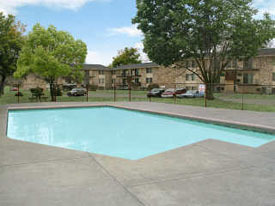 Our residents enjoy amenities such as swimming pools and tennis courts. We also offer 24-hour emergency maintenance, friendly on-site office staff with secured entries and laundry facilities in each building. 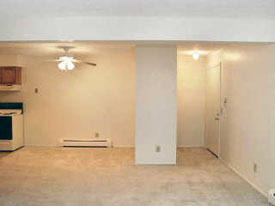 Select units include carports and extra storage spaces. Just when you think it couldn't get any better....We include HEAT, water, sewer and trash.